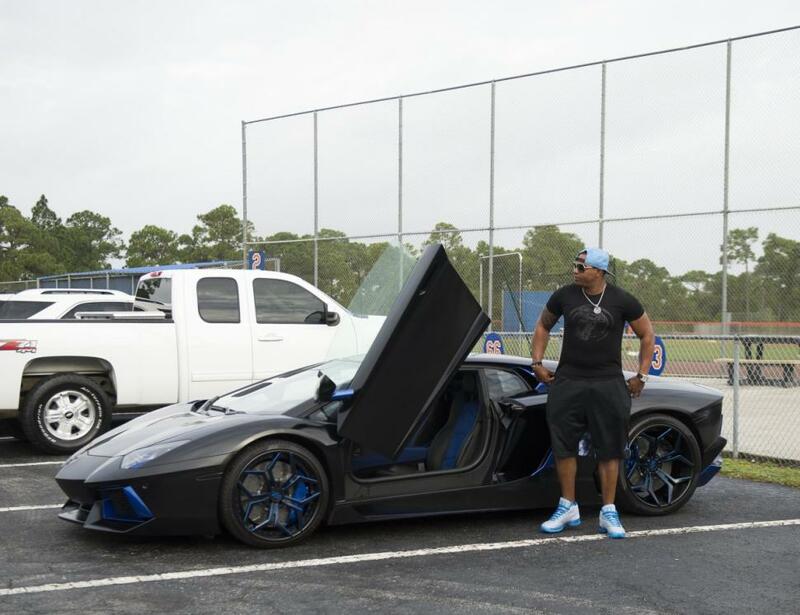 Yoenis Céspedes Milanés, aka La Potencia, is a renowned Cuban professional baseball outfielder for the New York Mets of Major League Baseball. 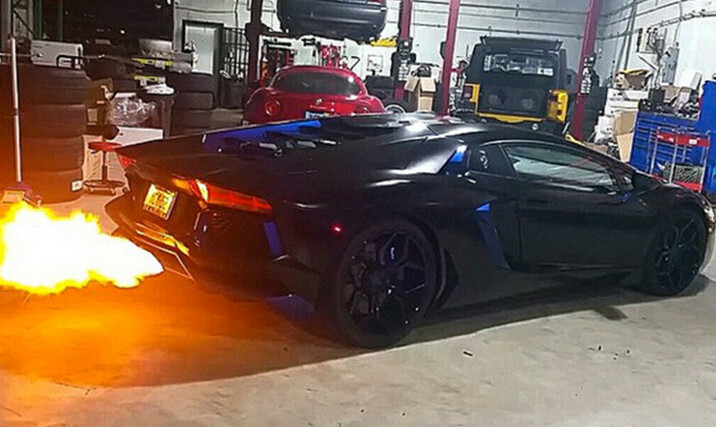 Cespedes has hit the headlines by putting up his fire-breathing Lamborghini for sale. 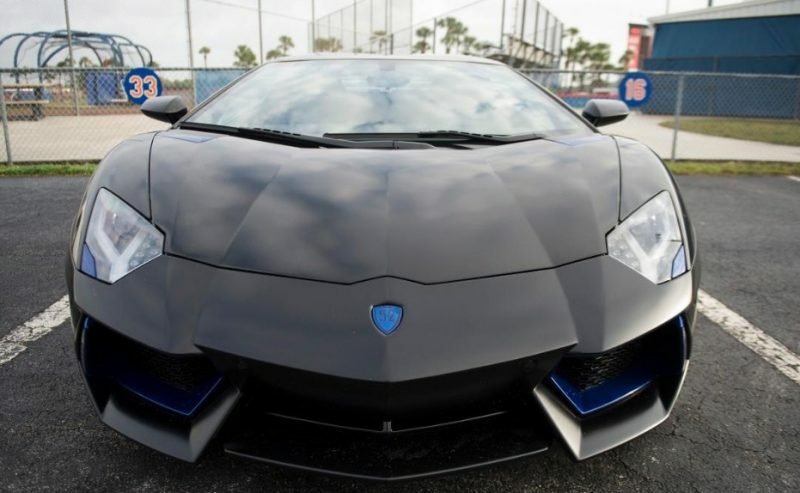 Though the opening bid was set at $280,000 for the black car with blue accents and the Lambo scissor doors, it is expected to go for about $375,000.